Compilation of reference files published for collecting in ring folders. 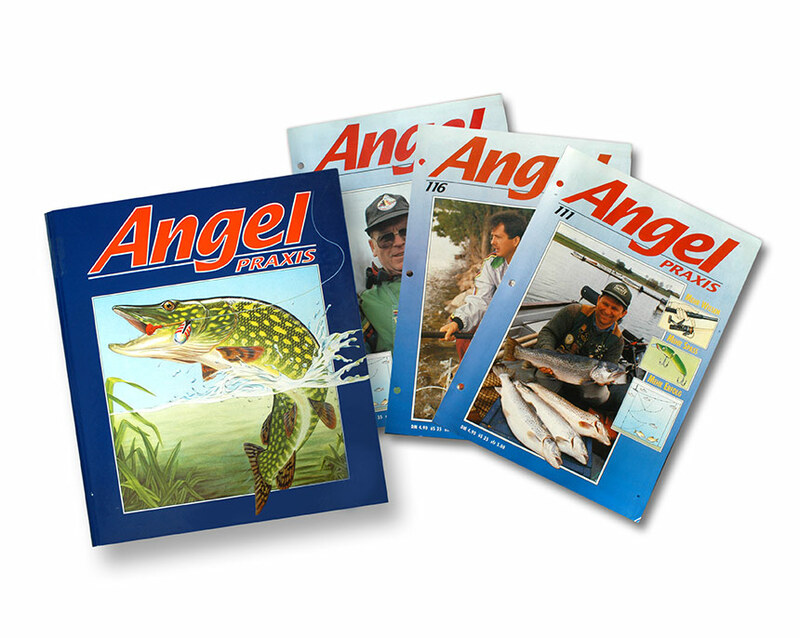 144 magazine editions on angling. German version of the English THE ART OF FISHING compilation, adapted and complemented with independent articles. Compilation featuring 800 double-page reference files and ring binders. This encyclopaedia describes every aspect of fishing including methods, techniques, equipment, types of fish, hydrology and fishing grounds in Europe. 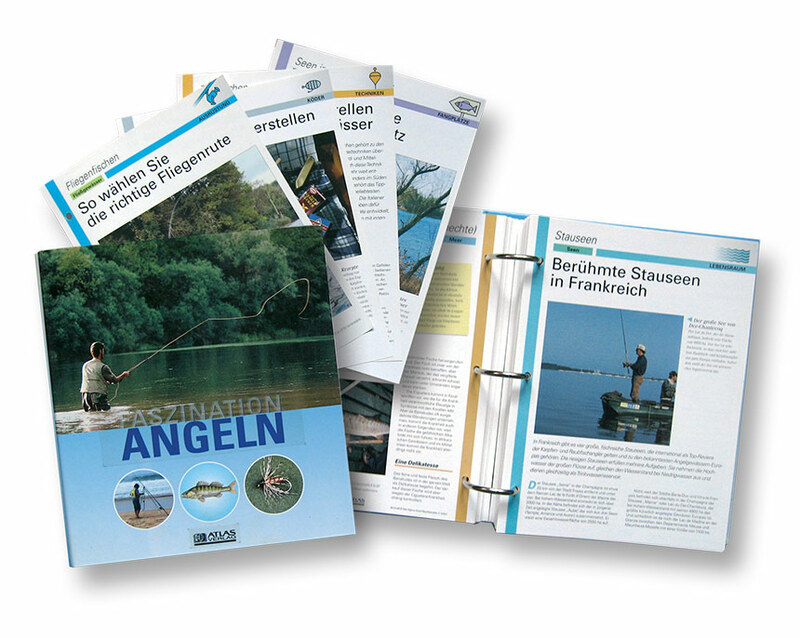 With a large number of reference files specially for German anglers.